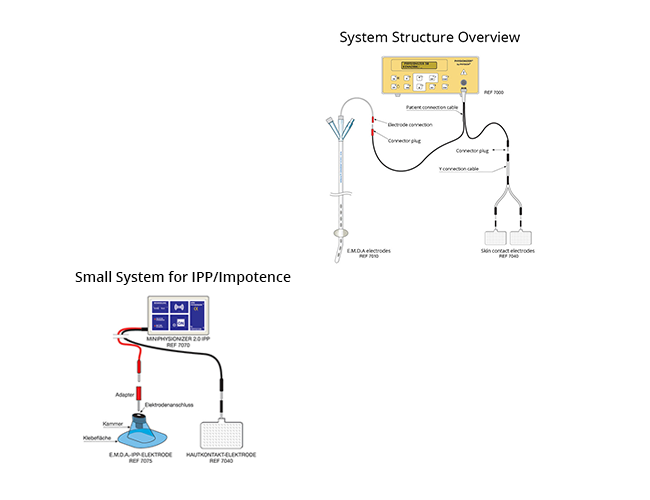 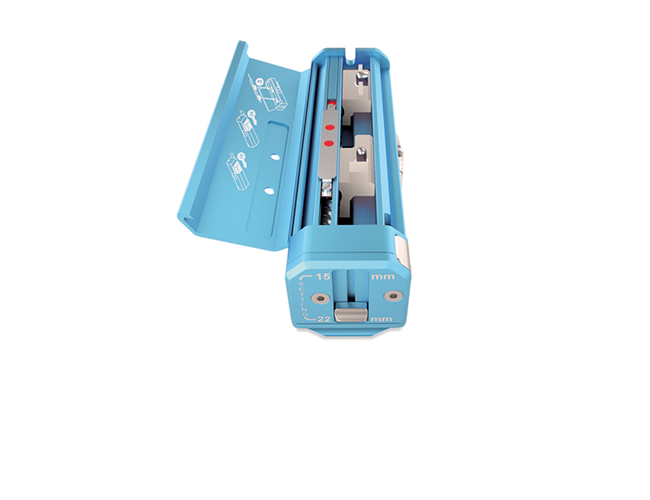 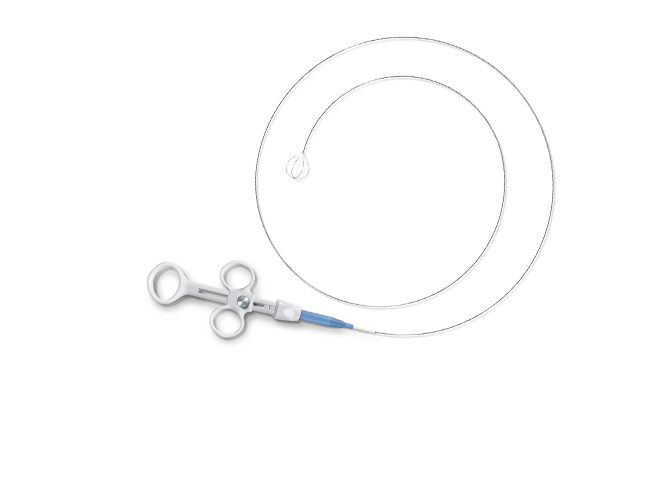 UROMED BIOPSY SYSTEM - Designed for highest demands. 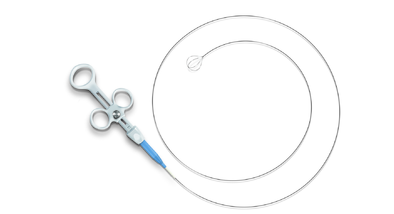 Secure percutaneous surgeries require reliable instruments. 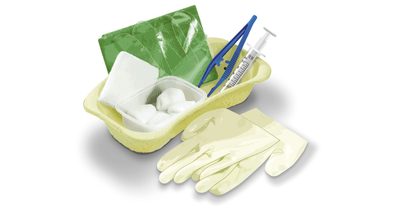 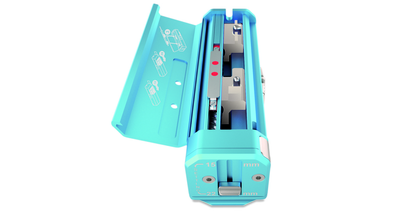 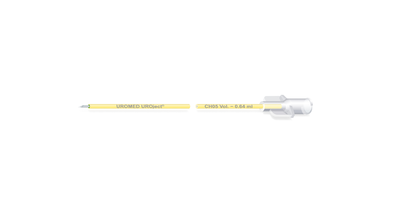 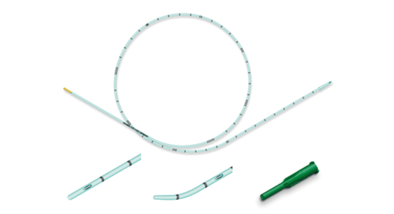 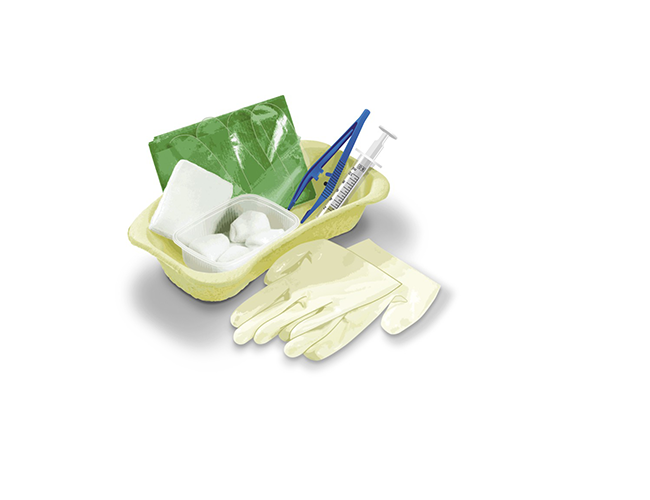 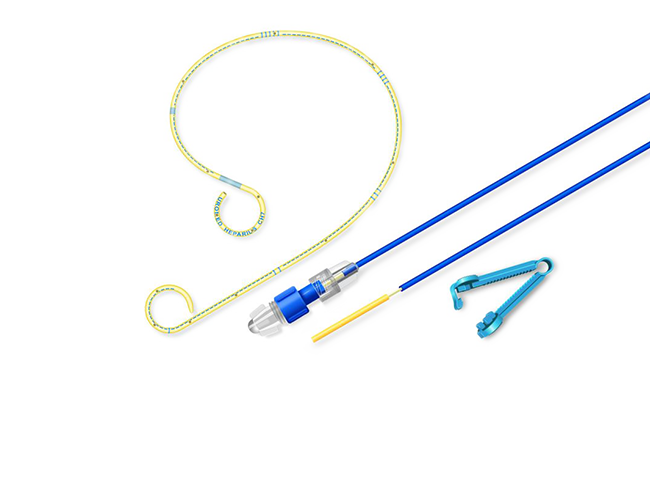 Simple and safe handling as well as high quality for the intermittent self-catheterization. 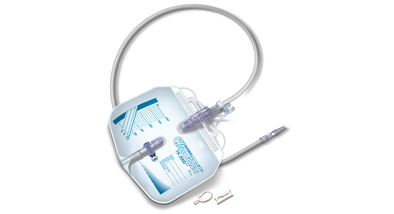 The UROMED nephrostomy program is based on the known application techniques. 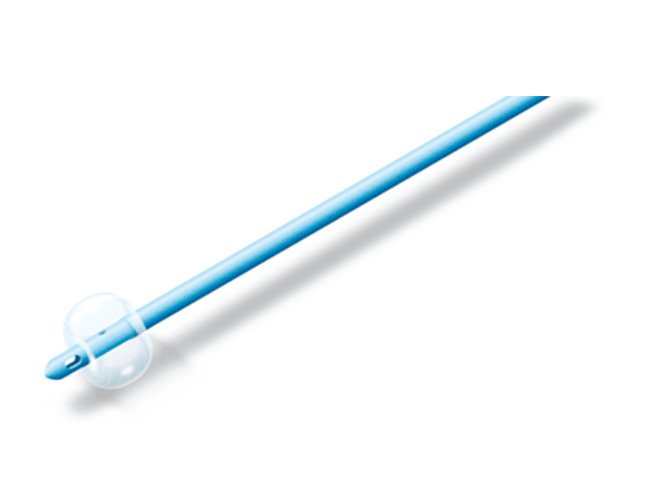 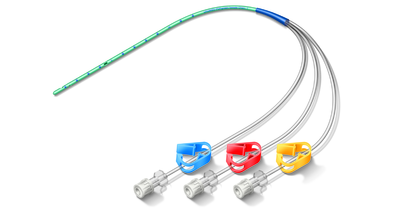 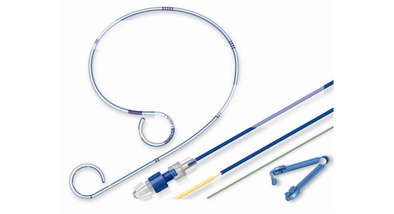 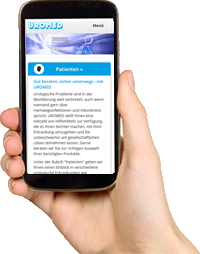 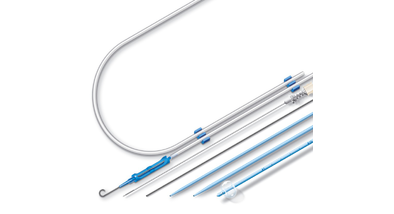 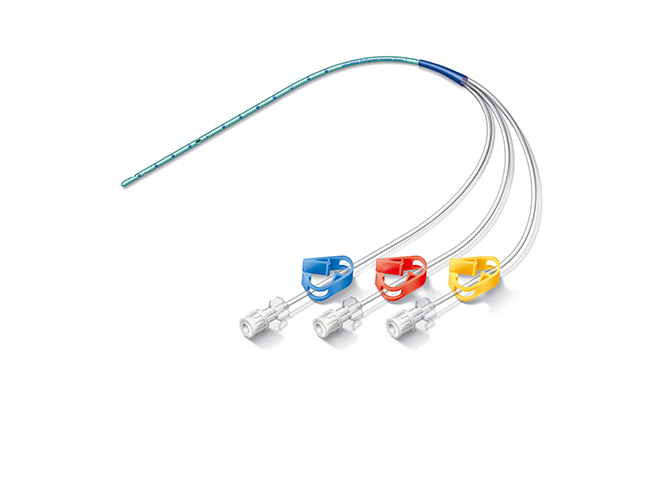 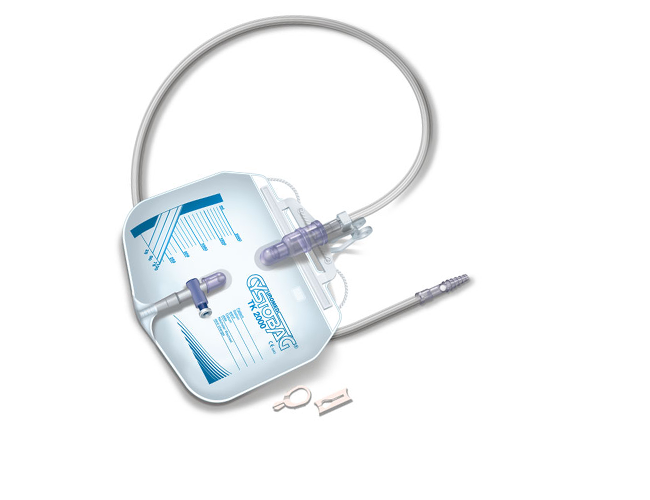 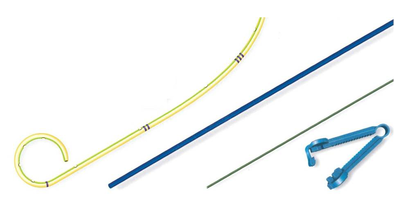 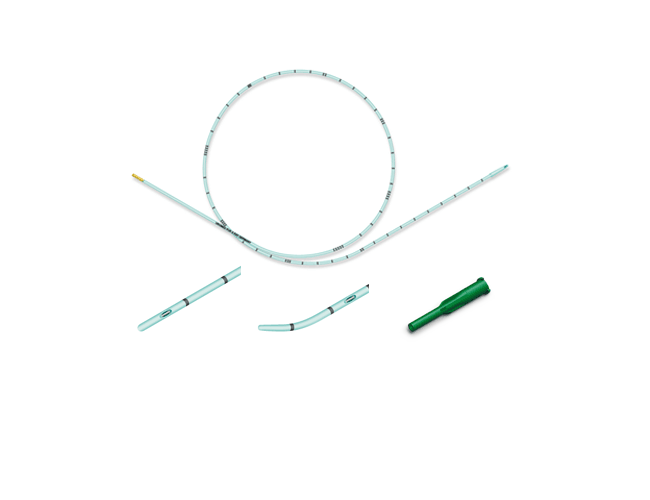 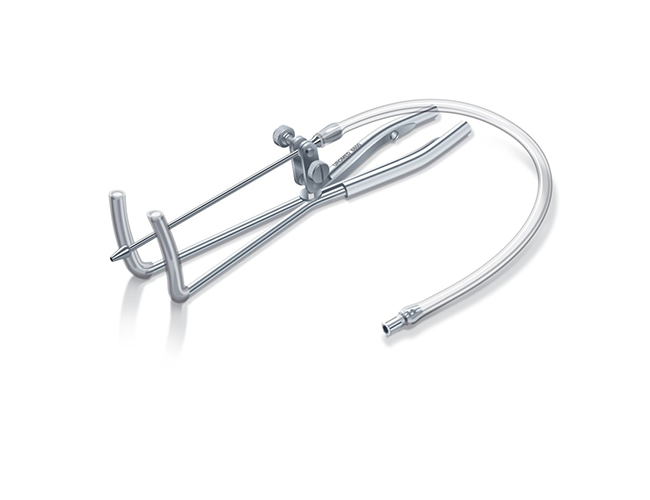 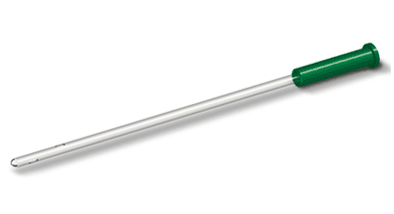 A reliable catheter ensures the postoperative success of the TUR and other surgeries. 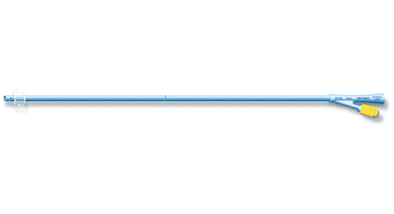 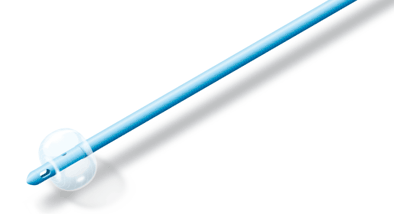 According to our conviction Silicone catheters are the only alternative. 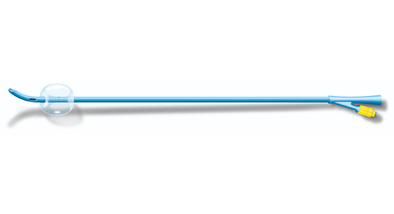 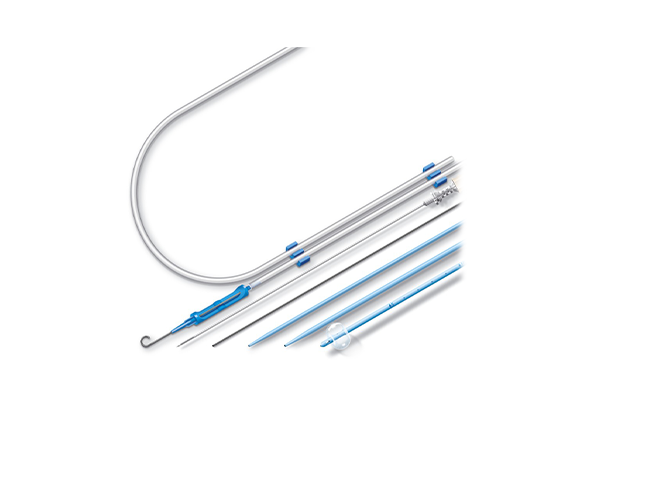 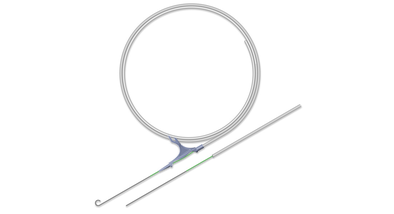 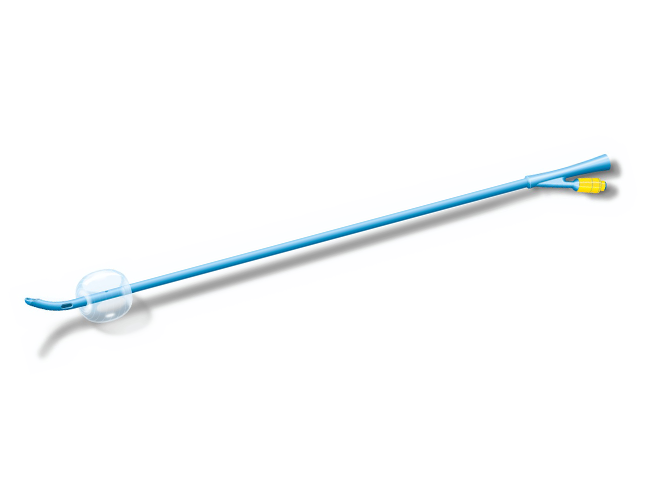 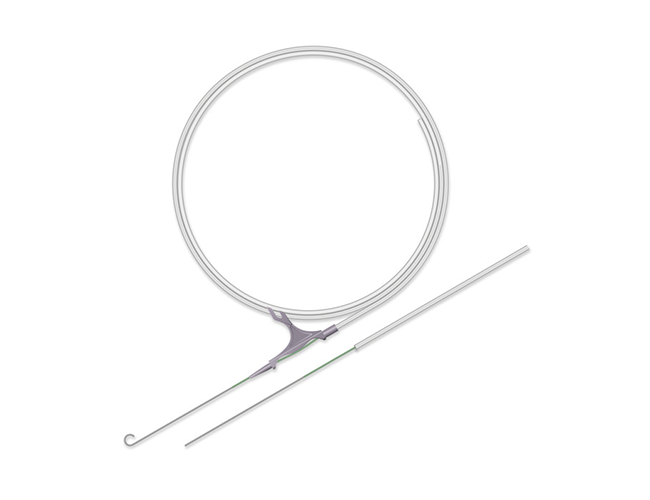 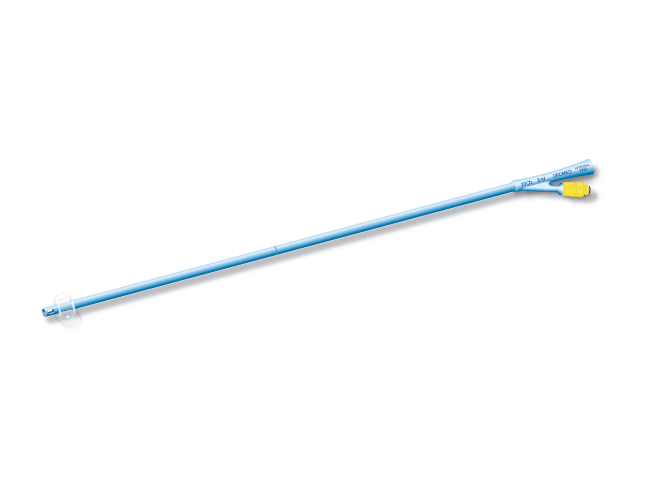 With our central open ureteral catheters we offer instruments with an extremely high gliding ability and wide lumen for application in Seldinger technique. 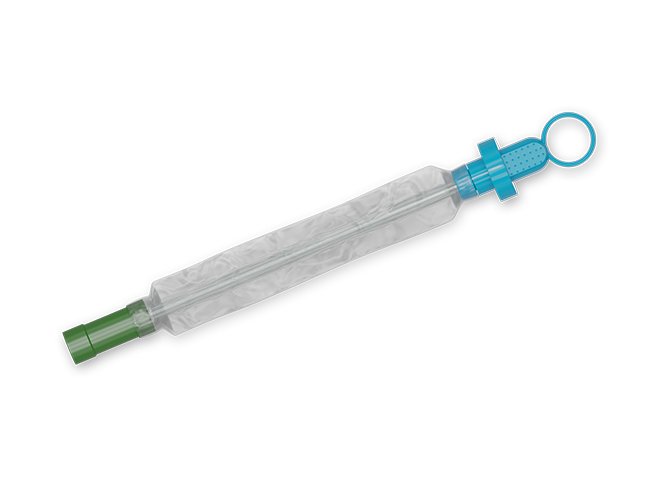 The high quality and precise measuring results distinguish the UROMED Cystometry program PURgreen® made of pure polyurethane.